Nondumiso Tembe (14 December) is a South African actress, singer, songwriter and dancer. 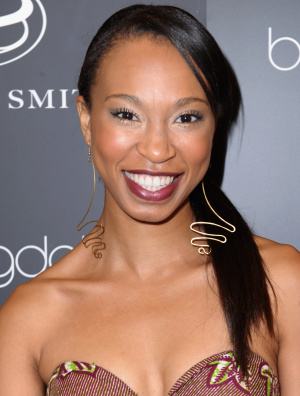 She gained wide recognition and acclaim for her emotionally intense portrayal of tragic Creole maid, Mavis, in the Golden Globe and Emmy award-winning hit HBO show “TRUE BLOOD". In 2013 she made her debut on SABC 1 soap opera, Generations, where she portrayed a character of Miss Mya.